Sometimes I can be really hard to buy for so we thought this might help family & friends with ideas on what to get me including what size of clothes I wear. Clothes - I am a fashionista and do love to look great! Size: Women's Medium Except from QVC. QVC tends to run a little larger so if you order from QVC order Small. Shirts don't have to be petites but they do fit a little better in the arm length. Pants should be elastic waistband, with some give in the material. A great pant is from QVC. The brand is "Denim & Company". It could be pants, capris or whatever but it needs to have an elastic waistband with some give (stretch) in the material. These are nice pants/capris and QVC has a variety of colors. Missy sizes are too inconsistent and more often than not have to be returned. Best just to avoid unless receipt is given with item. I love shirts with graphics on them. I will always choose a graphic shirt to wear over a plain shirt. Justice is another store for clothes. I wear a size 18 with this brand unless the shirt is a form fitting or tight shirt then go up a size. I do wear makeup, perfume and jewelry. I have my ears pierced. 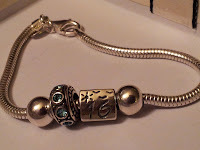 I received a charm (bead) bracelet for my 16th birthday. 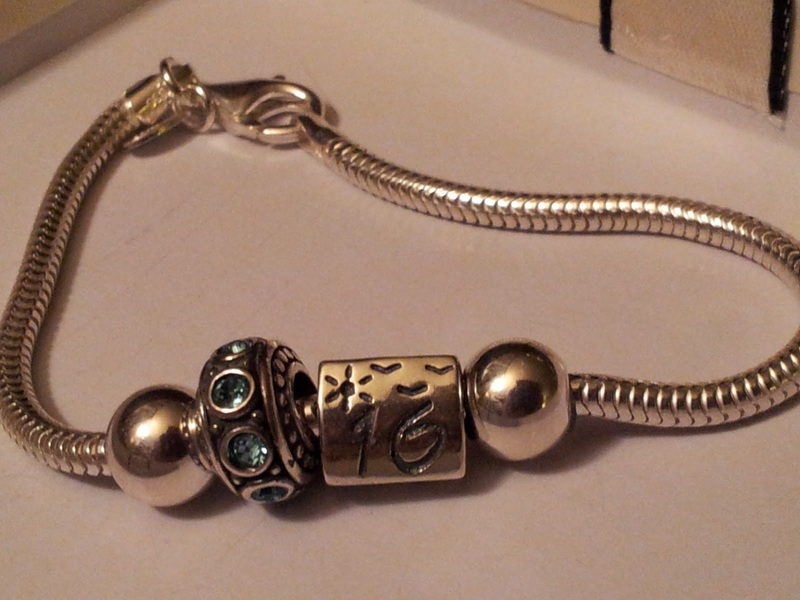 Charms/beads are also an idea for a gift. Country Music - I love country music! I have a CD player, a MP3 and an iPad. My Aunt Cindy records lots of her country music onto a micro SD card for me. I can just insert this into my MP3 and have lots to listen to or put it on my iPad. Can't go wrong with country music. Money - Many people send me money, which is fine, but did you know I have my own accounts. This means if you write a check you can make it out to me (MichaelAnn Byrne). When you make it out to me it is a lot easier to get it deposited. Also you have another choice if you would like to send money, I have a special needs trust. We put money in here for my future needs. If you would like to give money and have it go into the trust you can make the check to: MichaelAnn E. Byrne Trust. Pinterest - I'm not sure, you may need an account to view this.